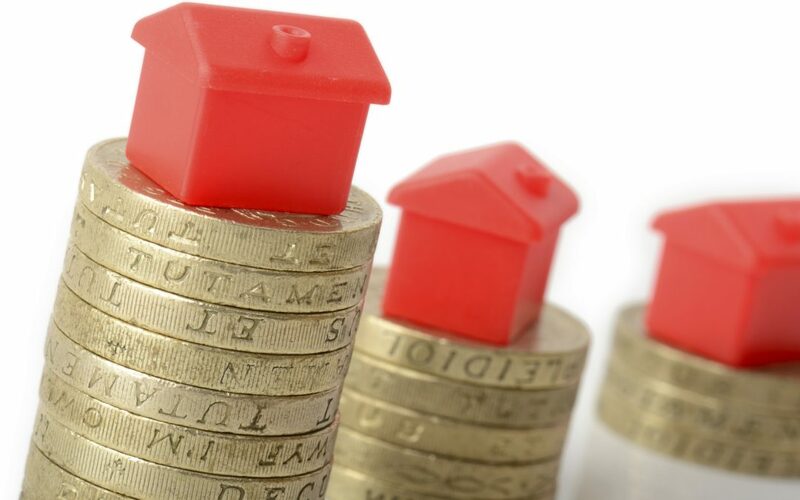 On 5th August Halifax announced a 1% fall in the UK property prices compared to prices in June 2016, however UK property prices are up 8.4% compared to July 2015. The lender said that there are signs that UK property prices are slowing however it is no early to be certain of how things may change in the future due to the political uncertainty at the moment. Sunday 31st July 2016 saw the end of the ‘Right to Buy’ scheme in Scotland to end social housing being purchased by council and housing association tenants. The reason behind this change was the Scottish government wishing to keep existing and new social housing in the rental sector and has been approved by homeless charities and the Scottish Federation of Housing Associations. This change only affects properties located in Scotland.